Google's plans for a Chinese search and news service, known internally as Dragonfly, continue to leak and create controversy. 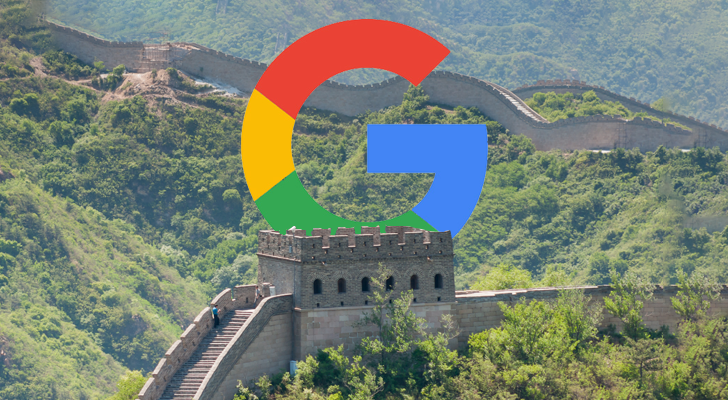 In August, it was revealed that Google would soon reenter the Chinese marketplace, which Google CEO Sundar Pichai denied, calling it "an exploration stage." Then on Sept. 14th, it was reported that Google would track users using their phone number. Now a new memo gives further details regarding the extent of Dragonfly's tracking. The memo was created and circulated internally by an engineer who was asked to work on the project. It details the methods in which Dragonfly tracks a user, first by requiring them to log in. Google has been largely absent from China for several years now, but last month, news broke that it was working on censored versions of Search and News for the country. The reveal sparked outrage, both inside and outside of Google, and at least a few employees have left the company as a result. According to The Intercept, part of the plans include a way for users to be tracked by phone number, and modifying weather data to under-represent pollution levels. 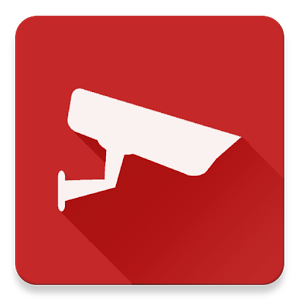 tinyCam Monitor is probably the most feature-packed remote surveillance app on the Play Store. Almost everything you could imagine is here - two-way audio for select cameras, SSL support, MP4 video recording, Google Cast and Android TV support, and even a built-in web server. Version 7.0 of tinyCam has just been released, and to celebrate, the Pro version is 50% off until September 20. Surveillance is a tricky subject. Are you comfortable with a world where you increasingly pass by cameras wherever you go? Maybe not. But at the same time, having a security camera can be a way to keep your home safe. 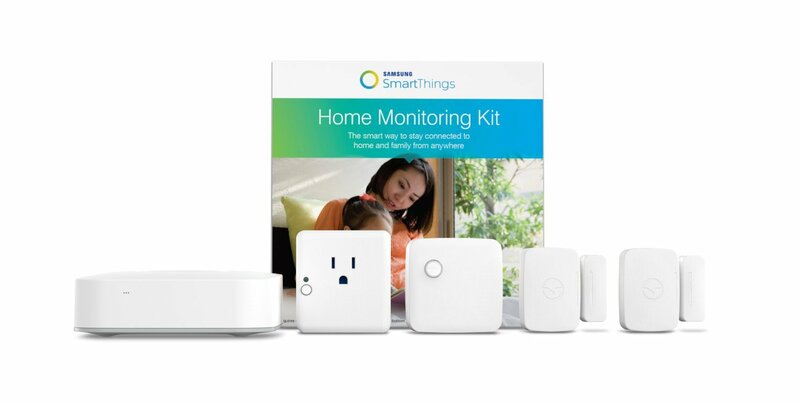 While some of us wrestle with that philosophical dilemma, I will point others toward the Samsung SmartThings Home Monitoring Kit. tinyCam recently made the big leap to version six dot oh, dragging along a new icon and material design. On the functionality front, we saw the introduction of 24/7 background video recording. This allowed users to keep recording long after they've switched their attention to another app. With version 6.2, the developer has added in an internal web server that lets users record video on one device and remotely access them from another. For someone who already has multiple Android phones and tablets lying around, this is a cheap way to make an NVR. This may be the primary new feature, but the lengthy changelogs include a few other noteworthy additions. 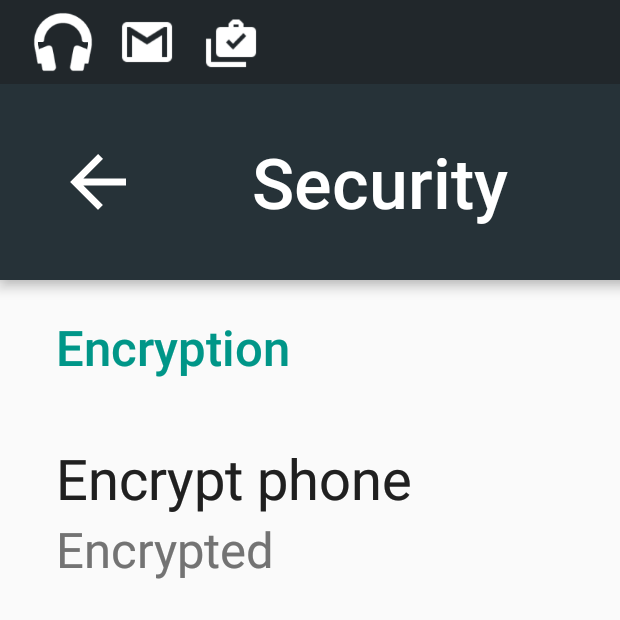 In the latest update on NSA documents leaked by Edward Snowden, The Intercept is reporting on the surveillance establishment's efforts to use the Google Play Store to distribute spyware. Another fun fact from the data dump is that these agencies found and exploited a security hole in the ultra-popular UC Browser for years until an activist group informed its developers about it just about a month ago. The information comes from a set of slides distributed to agency specialists in 2012 discussing plans for the use of mobile devices in surveillance. These initiatives were a cooperative between the so-called "Five Eyes" countries: USA, UK, Canada, Australia, and New Zealand. 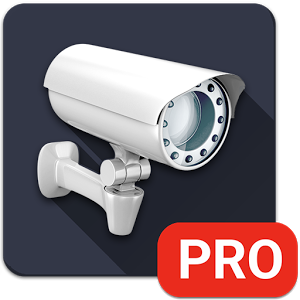 tinyCam Monitor lets you view what's going on in front of your network or IP camera, cast the footage to a Chromecast, or keep tabs from an Android TV. 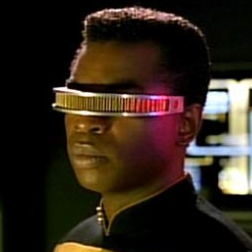 It even supports Android Wear. Needless to say, the app does a thorough job of letting you use your Android device to keep an eye on things. But what if you're not looking at any of these screens? In those instances, it would be nice to have a locally saved backup that you could watch at your leisure, one that you could also have lying around in case you ever need video to prove something.